My favorite part of reaching California is stepping out into that sunshine. You know the feeling. 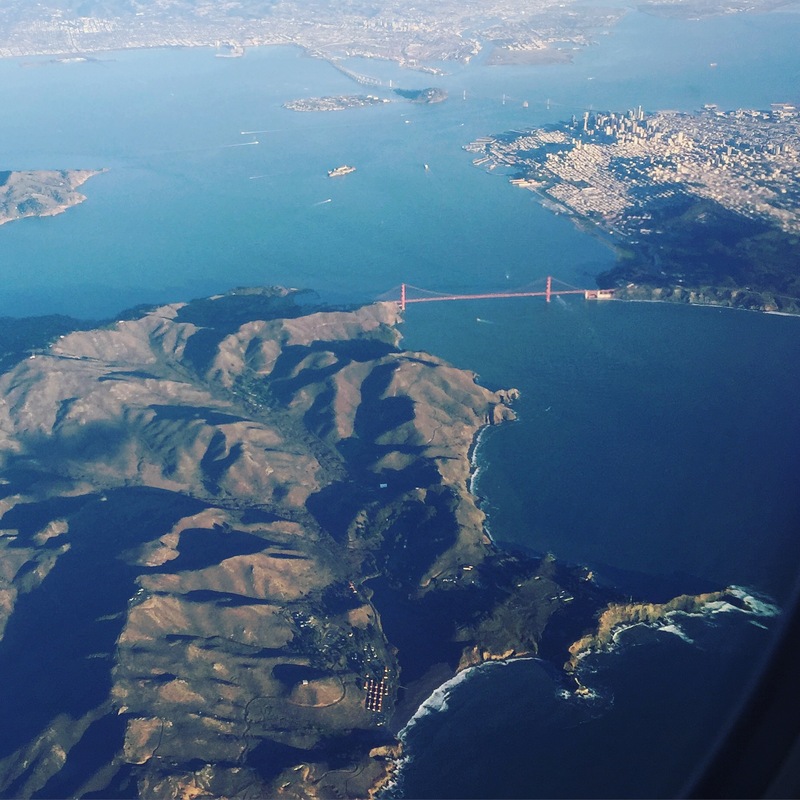 Your plane’s flying in over those hills and you see the Golden Gate Bridge. 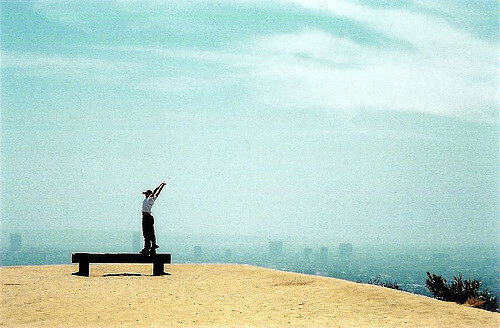 I love California and I’m not afraid to show it. Nonetheless, there is one thing that I can’t change. I believe you shouldn’t change just to fit in. Yet, fitting in has never felt so good as in California. So if your next work trip brings you to the golden state, there’s some practical knowledge I’ve gleaned over the years that is good to have. Let’s start with your cup of coffee. “One cup at a time” is the motto here at Philz Coffee, the bay area revolution of pour-over coffee. This local business has grown to be quite the franchise, serving coffee all across the Bay, and new stores in Los Angeles. 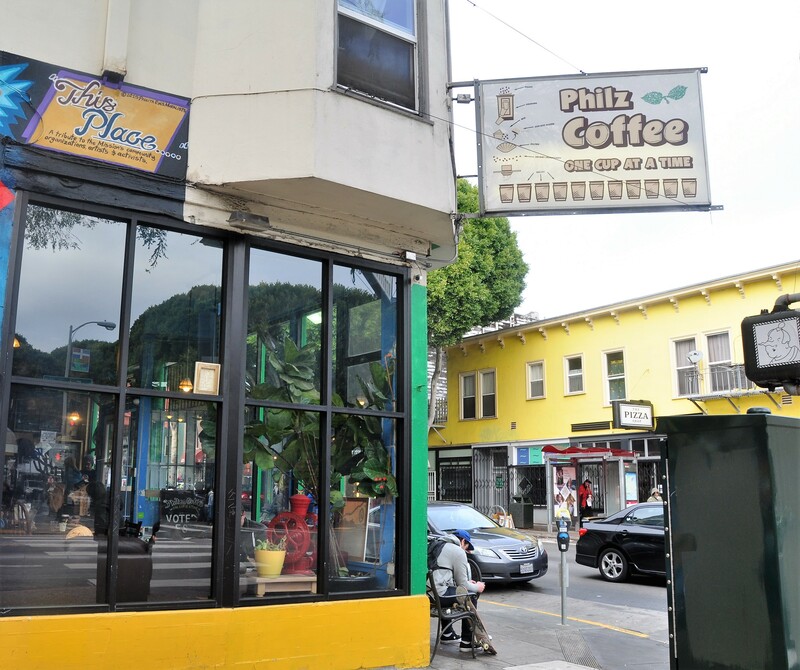 If you recommend a Philz coffee to your California colleagues, you’re bound to get many-a smiles and style points. 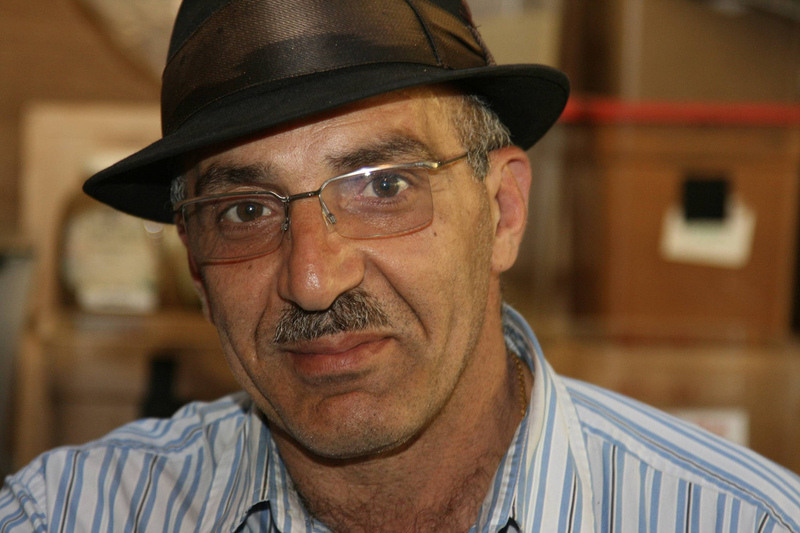 This business owner stays active within his community. Getting your cuppa, you may even see him chatting outside customers . Now that we’re all caffeinated, let’s get a move on! Being in the area so often I sometimes forget the luxury that is Uber Pool. Most people are familiar with Uber and Lyft services, but unless you’re in a select location you may not have been able to use these companies’ carpool features. If it’s just you and your colleague riding to the airport, you can literally save up to 50% just by using a pool. All you gotta do is ride with someone else in the car (and sometimes, not even). 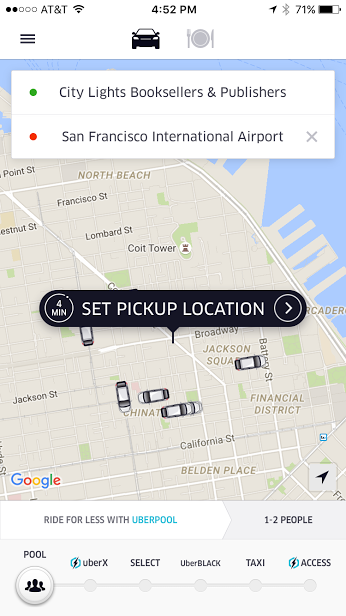 UberPOOL is available in SF and LA (among other cities, including NYC, Boston, Paris, and Austin.) Lyft Line is also available in LA and SF. If your business trip brings you to other cities, such as Austin, Boston, Chicago, New York, or Washington, D.C., you can also get an Lyft Line there. The Early Start is worth it! When you’re on the road it’s sometimes easy to skip over your regular exercise routine. 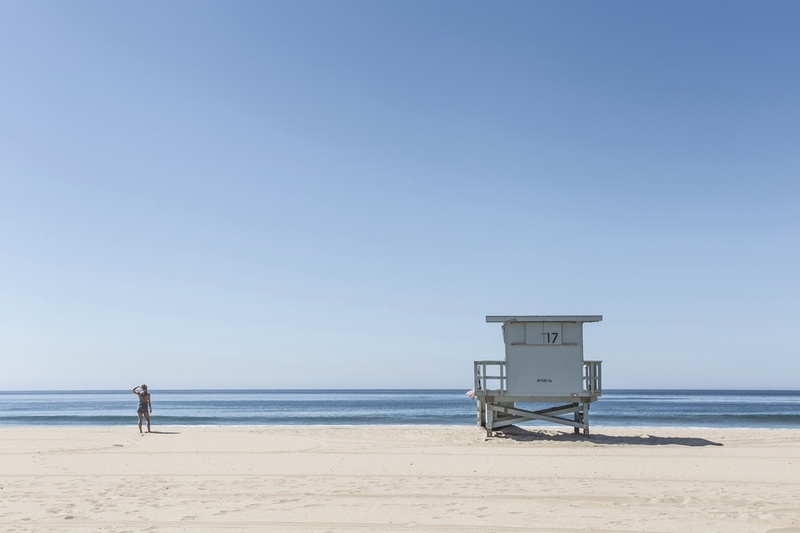 In California though, where you can wake good and early to gorgeous weather, we’ve got some favorite places you’ll want to be sure to get out to. You go to Los Angeles and you want to see the beach. If you’re close enough to water to do this, do it! There’s nothing more beautiful than to run along the water, or to hike up in the Palisades. 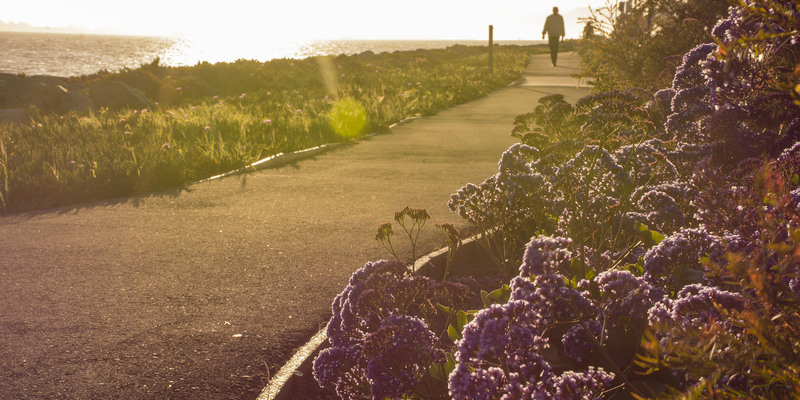 There is a beautiful three-mile loop in Santa Monica Palisade Park that will bring you down to the pier and back. There are also several running clubs that meet up throughout the week to do group runs. If you’re going to LA often, you may want to look into the DTLA Running Group for great meet ups in the city. 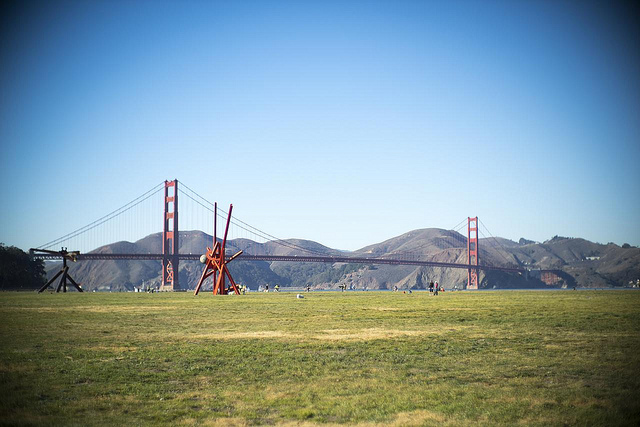 Up in San Francisco, there are also plenty of places to get your early morning run on. If you’re up near the financial district or SOMA for a conference, try getting up to the Embarcadero before the rest of the city is awake. 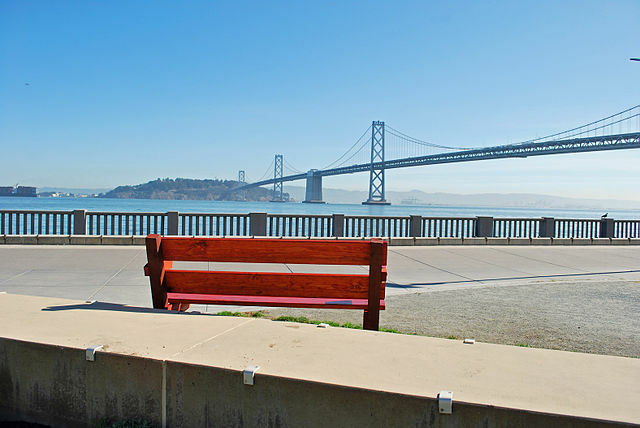 The Embarcadero is the city’s waterfront that runs all along the city, from AT&T Field to the Golden Gate Bridge. Nothing like a view of the Bay Bridge in the morning. Photo via BenBench. As you’re running, you’ll get to see steamers coming in and perhaps some morning fog to give the city an air of mystery. Staying more towards the Marina? The absolute best view is to run through Chrissy Field. If you’re working down more in Silicon Valley, we recommend checking out South City Sign Hill, San Bruno Ridge, or the lovely Bay Trail. Happy hours are great places to network, exchange ideas with other great thinkers, as well as having a tasty beverage and a small bite with your colleagues. There are truly too many to name! Wherever you end up in Los Angeles for your business trip, you’re bound to find a great happy hour. Check out this list put together by LA Eater. And if you’re staying in the city by the bay, the city where one eats his or her way through, you know you have some great happy hours to look forward to. You may want to rethink staying at the Hotel California when you get to the Golden State. Because really, what is more Californian than staying in a house in California? 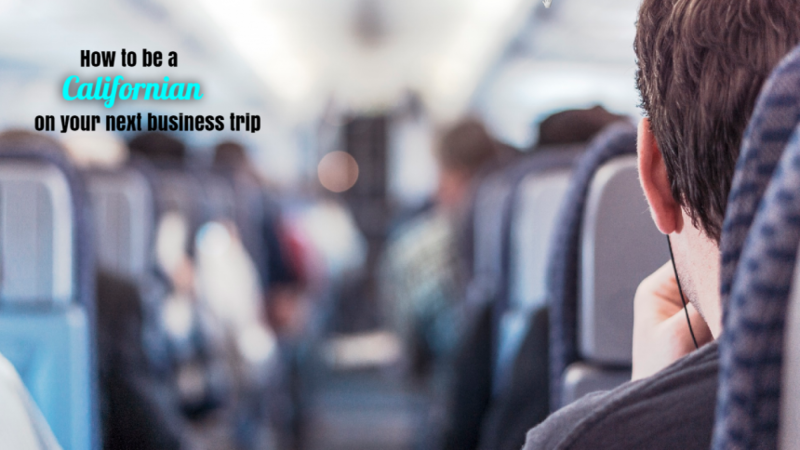 Travel can be tough, and any frequent business traveler will most assuredly say so. Checking in and out of hotels all the time can feel lonesome, even at luxury hotels. Plenty of room, free wifi, and a back yard. 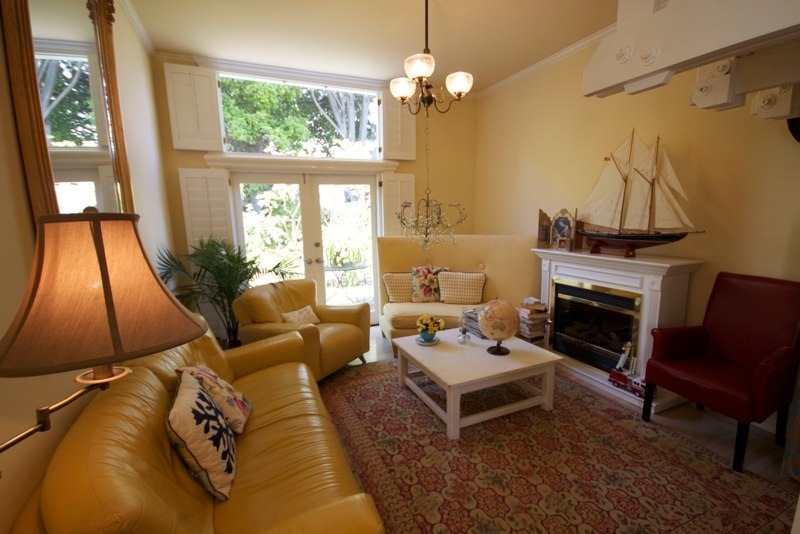 This Noe Valley Cottage is a gorgeous place to come home to after work. Even if you’re not from a place, it feels much more comfortable to return to a neighborhood after work rather than a hotel off the side of the highway. And if your company is footing the bill for several employees to attend a meeting in a town not your own, alternative lodging options like vacation rentals can make more sense financially. To stay at a hotel in the financial district of San Francisco, you could be paying $200-300 per night for a single room. For that price you could rent out a whole house with several private rooms. And a kitchen, a living room, free wifi, a balcony, in-unit laundry, and a couch that will actually feel good to sit on. The only issue is picking the right place. Finding a vacation rental can take a good deal of time. There is so much inventory on the web, and inquiring can take too much time for the busy worker. ← Previous Previous post: 5 Travel Instagram Accounts We Can’t Live Without.